The Yugoslav Attack. 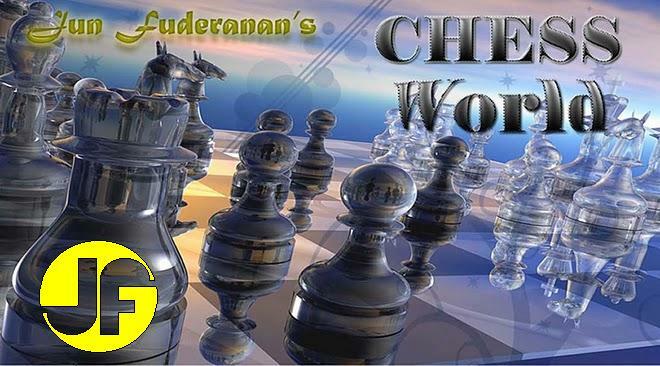 This opening supports the e4 pawn and promotes the mobility of both Bishops. 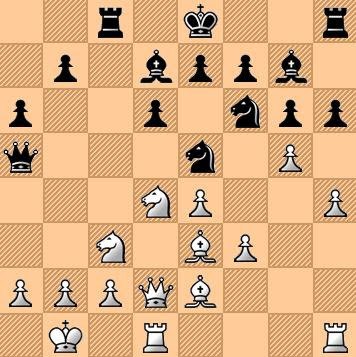 This move gains a tempo, as it forces the Black Queen to make a move.